3x03 'Asian F' Cover Art! 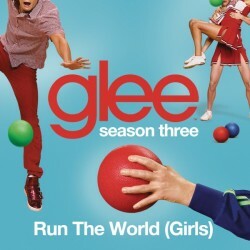 Glee Fans Live confirmed the "Run The World (Girls)" spoiler. Glee is Filming at a... GAY BAR!! 2 New Scenes From 'Asian F'! Give Me My Remote Reviews 'Asian F': SPOILERS! New 3x03 Spoilers! Santana and Mercedes Conflict! Listen & Download The Songs From 'Asian F'! Cory Monteith Bailing on Glee? New 'Asian F' Sneak Peek! Glee 3x03: 'Asian F' Promo! Download 3x02 'I Am Unicorn'! Watch Live With Us 3x02 'I Am Unicorn'! New Gay Warbler to Come Between Kurt and Blaine! 3 New 'I Am Unicorn' Sneak Peeks! Sneak Peek of Chord on The Middle! New Sneak Peak 'I Am Unicorn': Sue and Quinn! CONFIRMED! 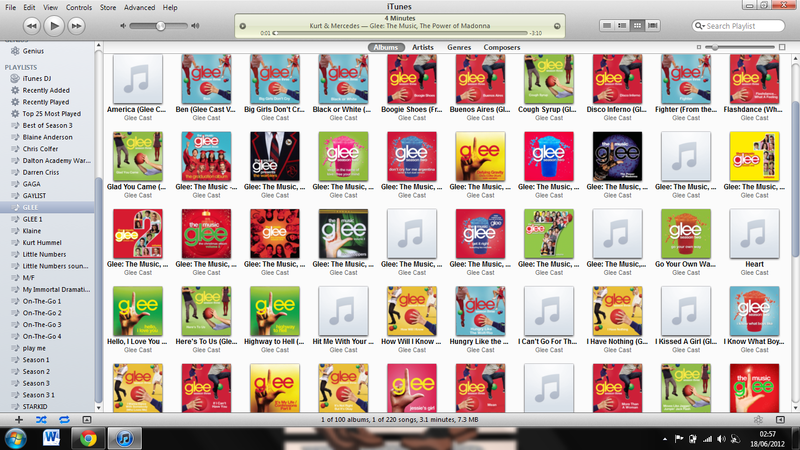 Glee is Doing Coldplay! Matthew Will Be Directing an Episode of Glee? Glee is Going Back to Dalton? !